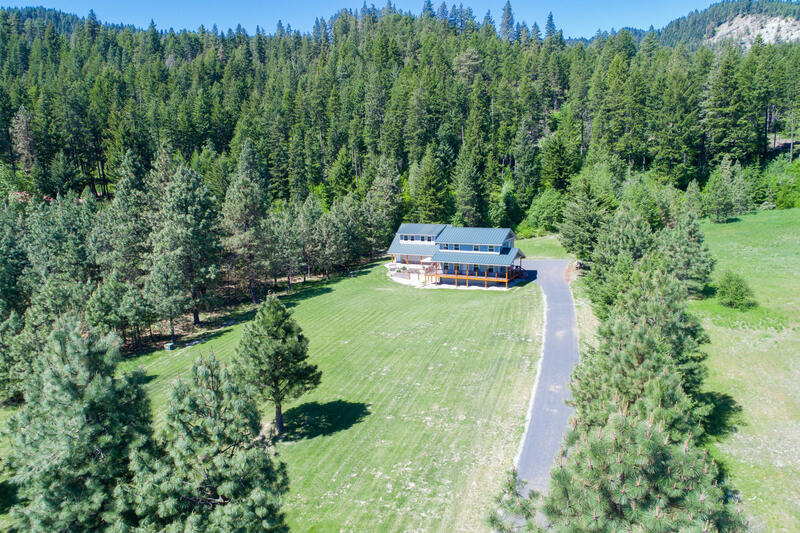 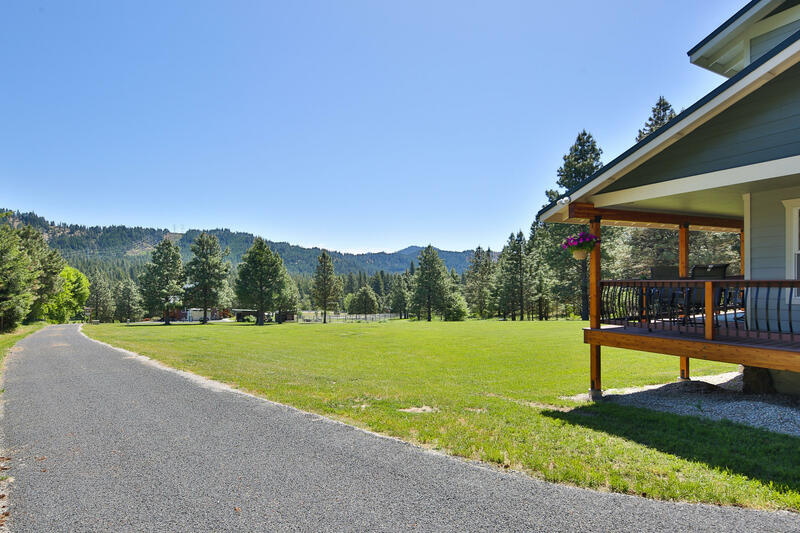 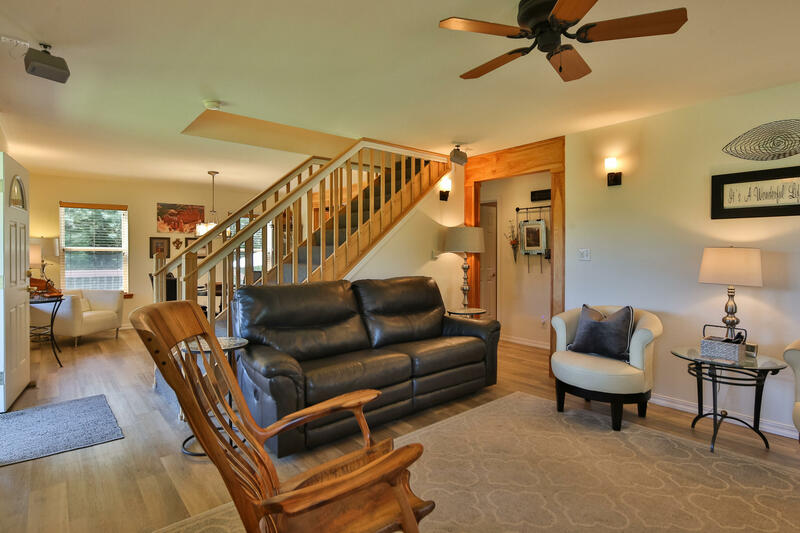 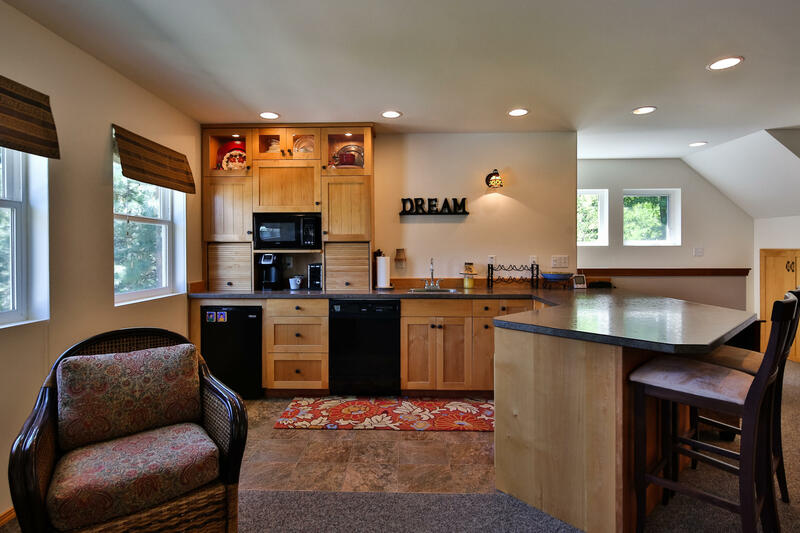 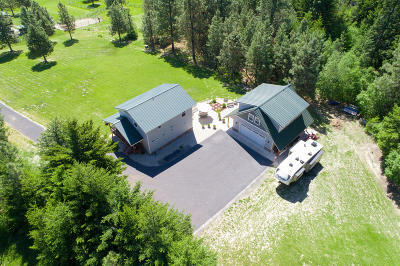 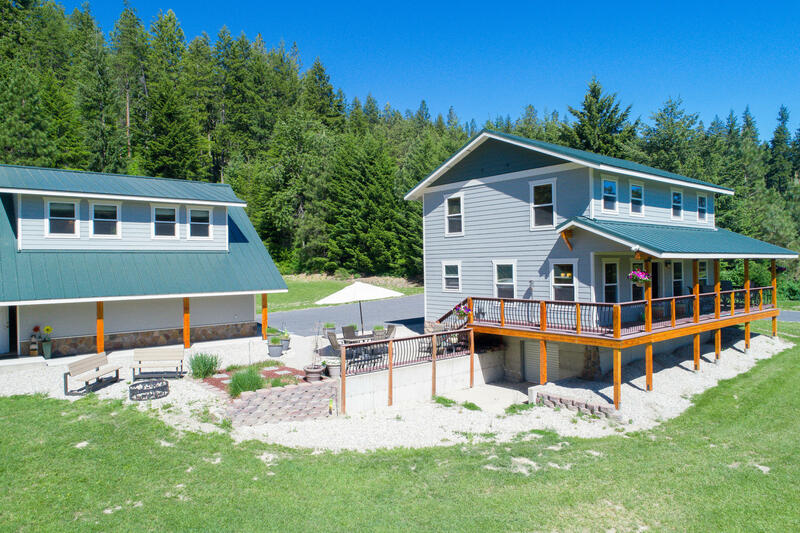 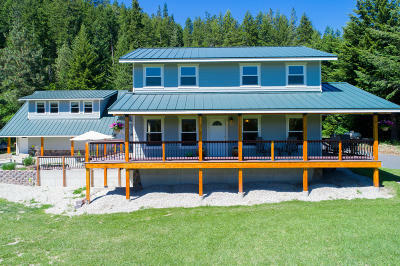 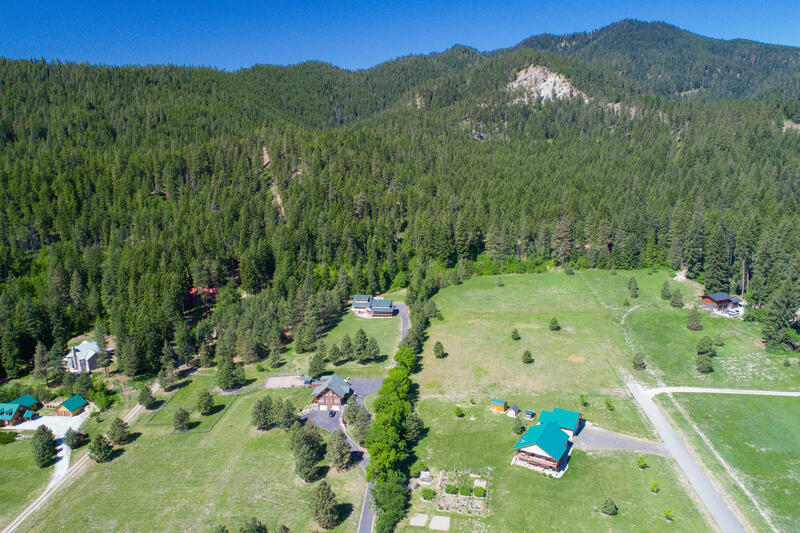 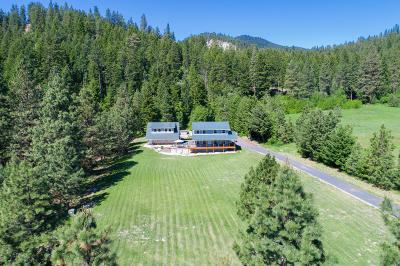 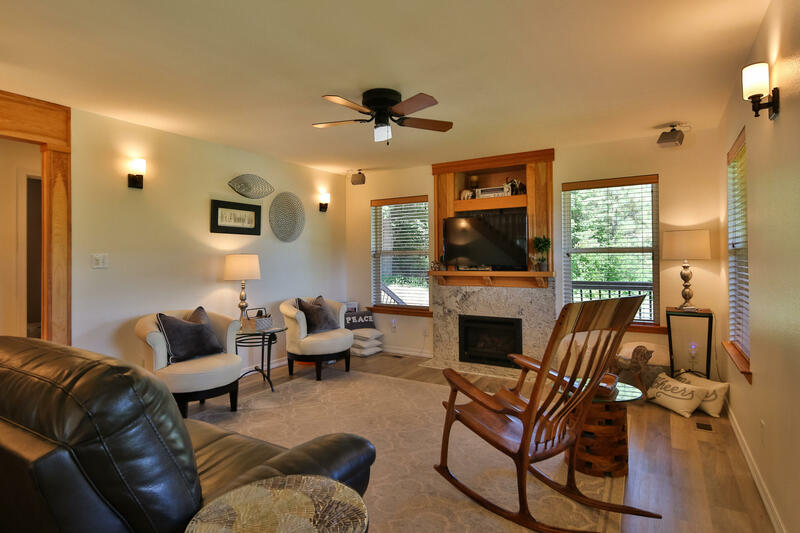 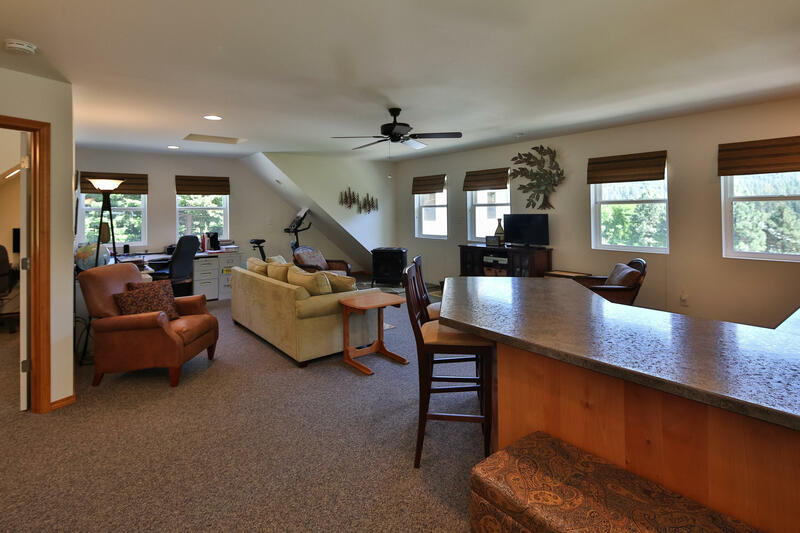 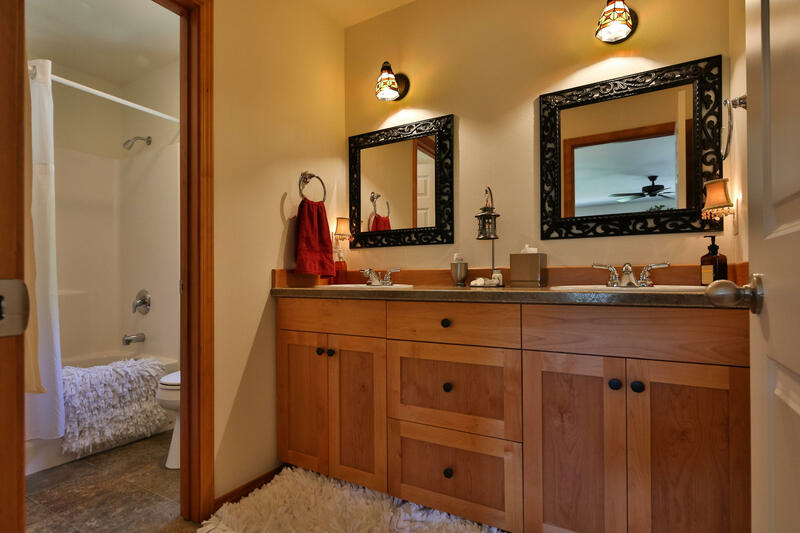 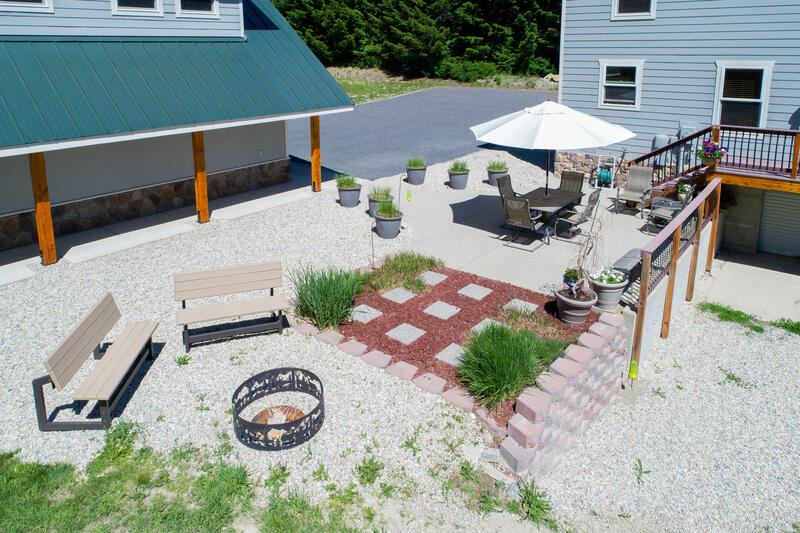 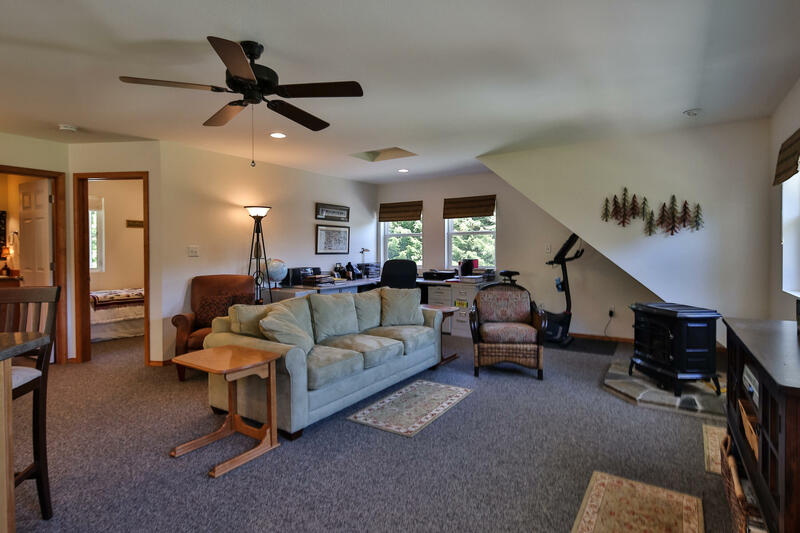 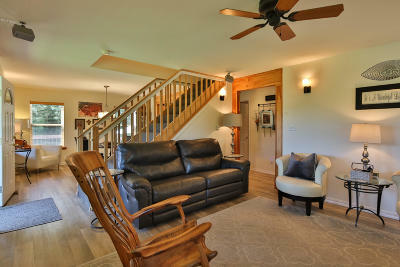 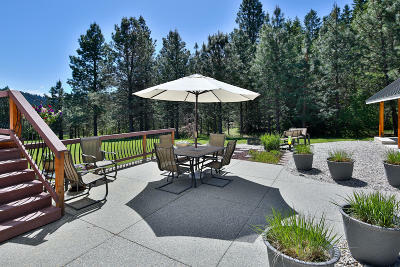 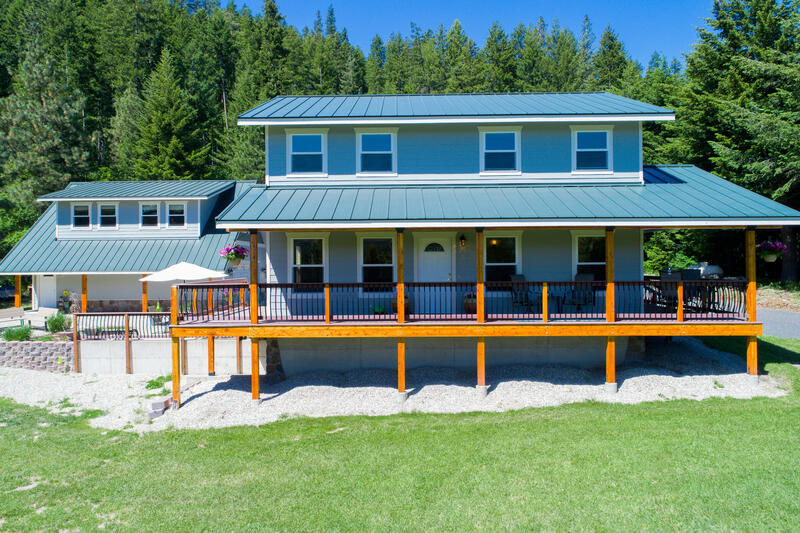 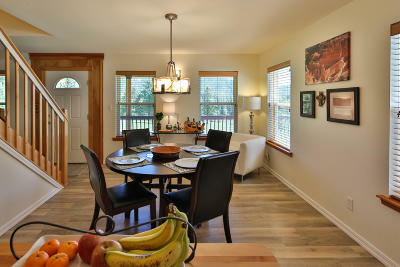 Custom home on 2.49 acres includes a guest house and both can be nightly rentals if you choose. 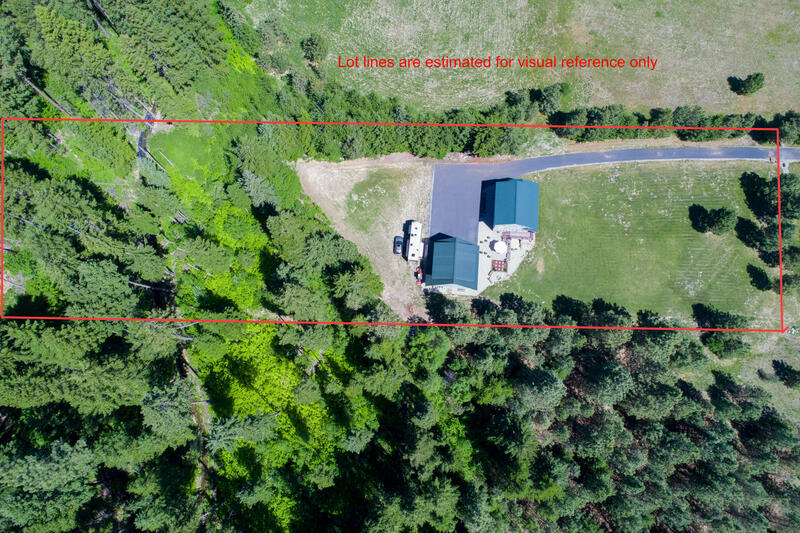 Secluded privacy with beautiful views that back up to DNR land. 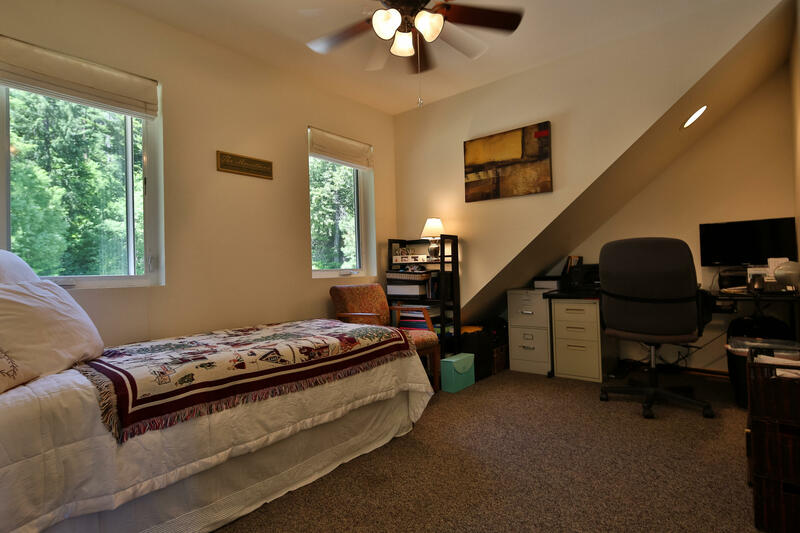 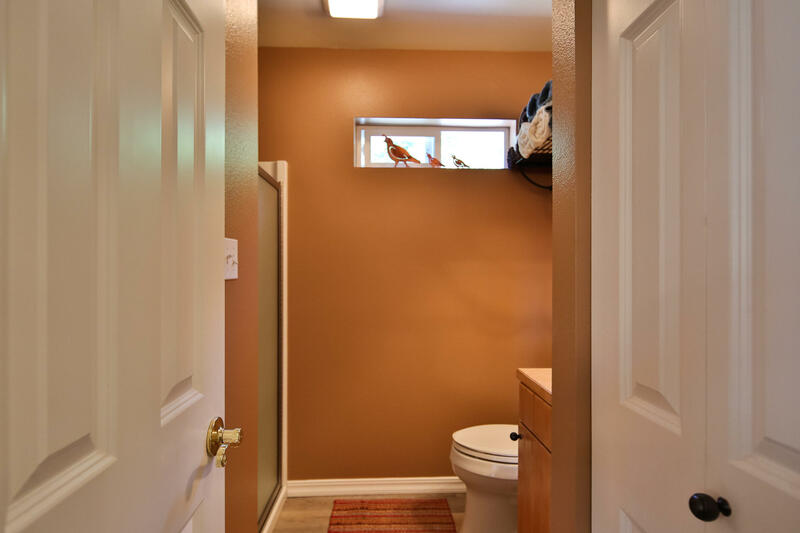 Offers 3 bedrooms plus den/4th bedroom and 2.75 baths in main house. 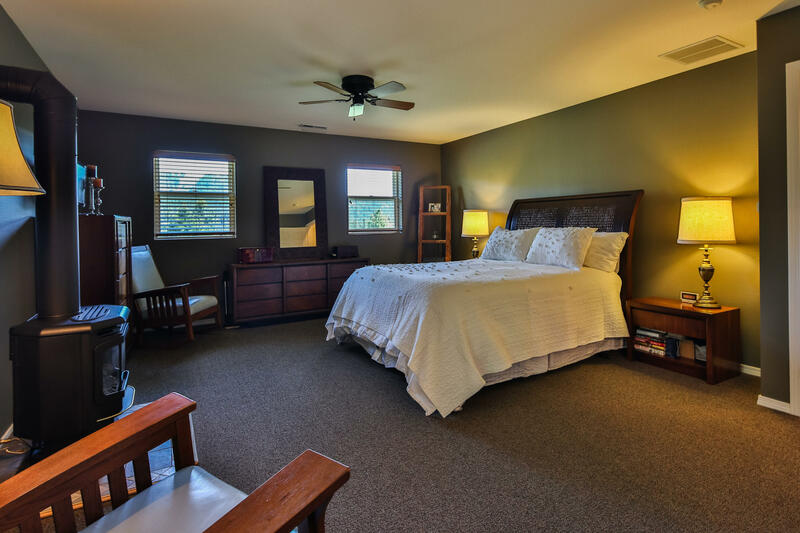 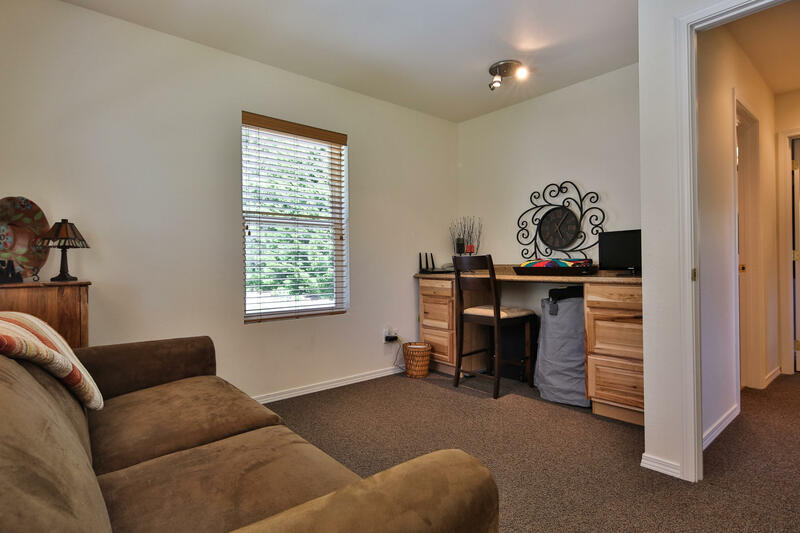 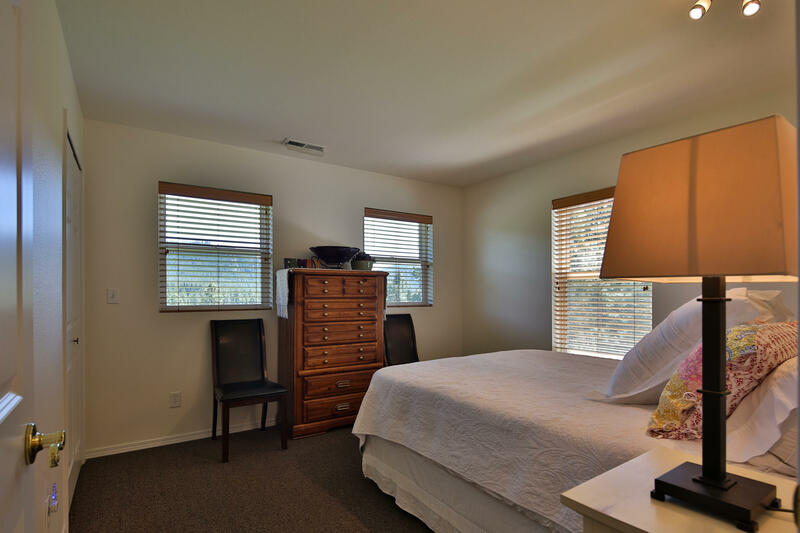 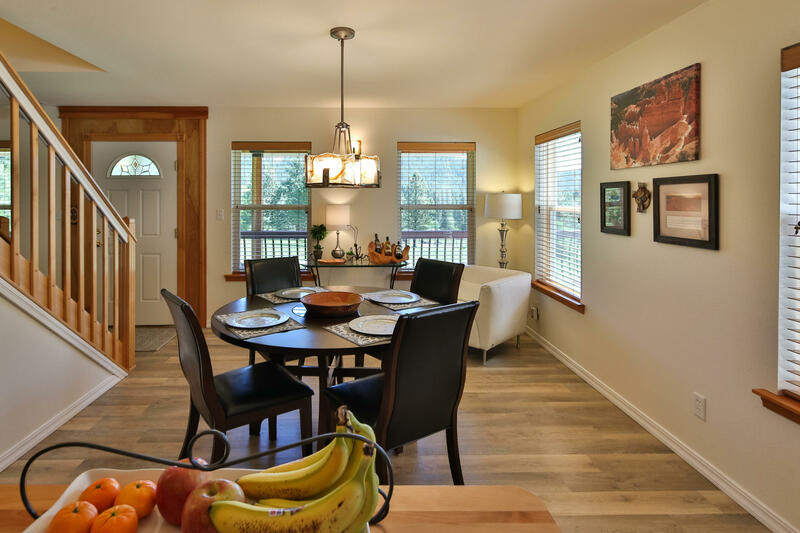 Guest house has great room floor plan with kitchen, full bath and extra finished room. 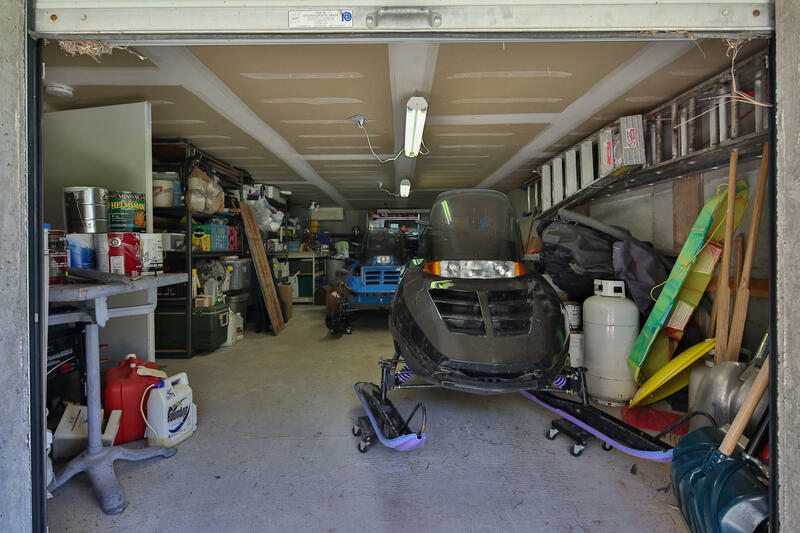 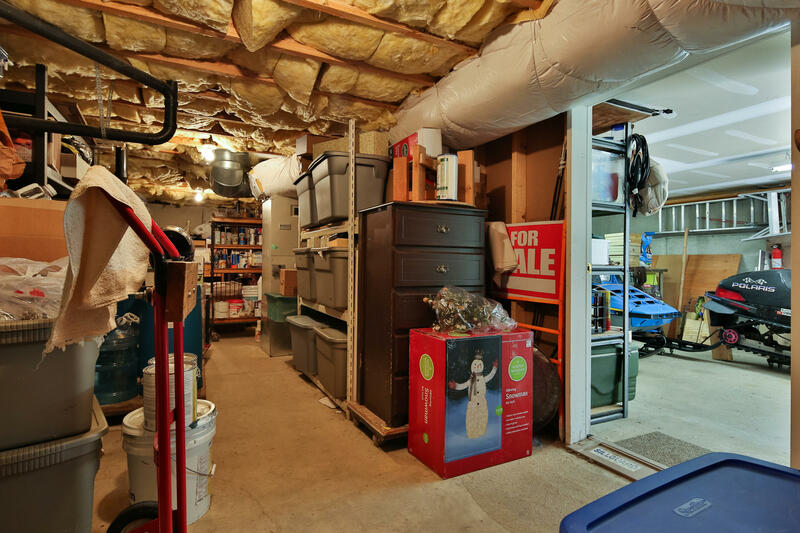 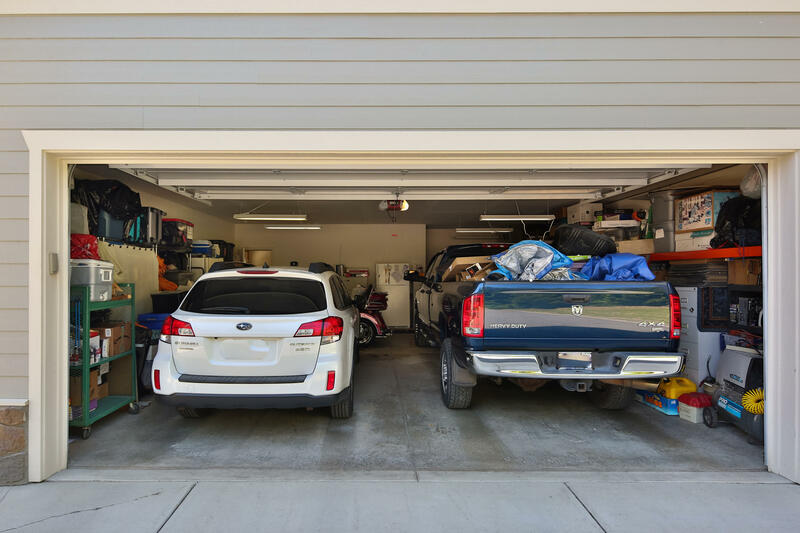 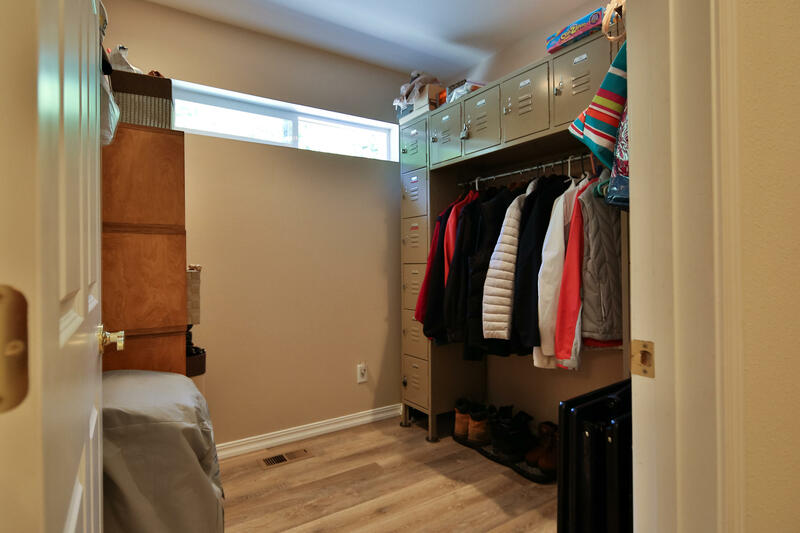 Huge heated two car detached garage plus extra deep attached garage with shop and storage. 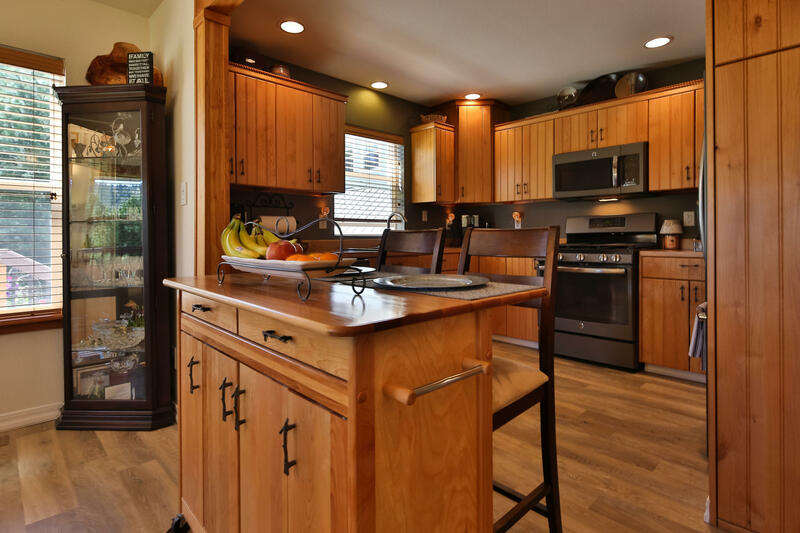 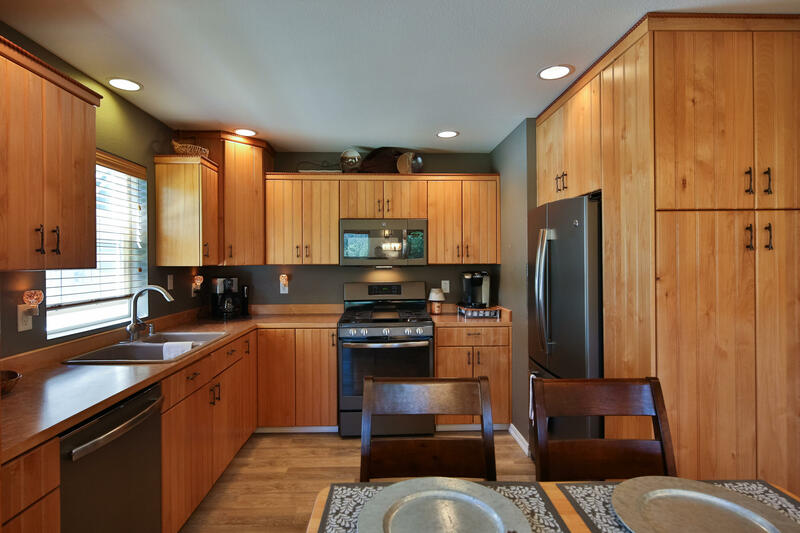 Amazing woodwork, cabinetry and wrap around Trex deck. Three gas fireplaces, ceiling fans, irrigation water and fiber Optics. 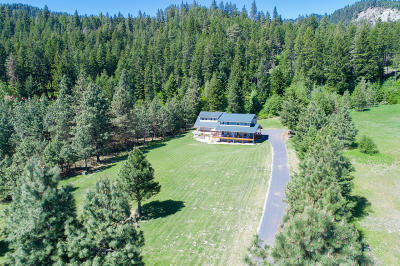 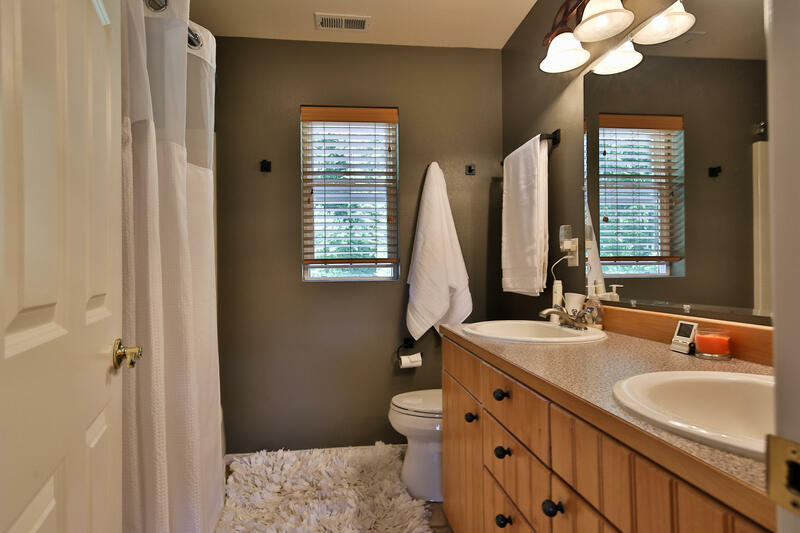 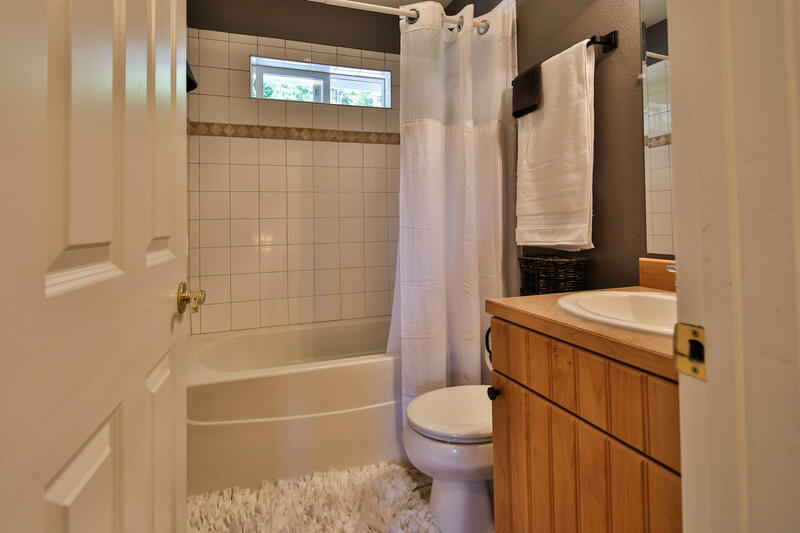 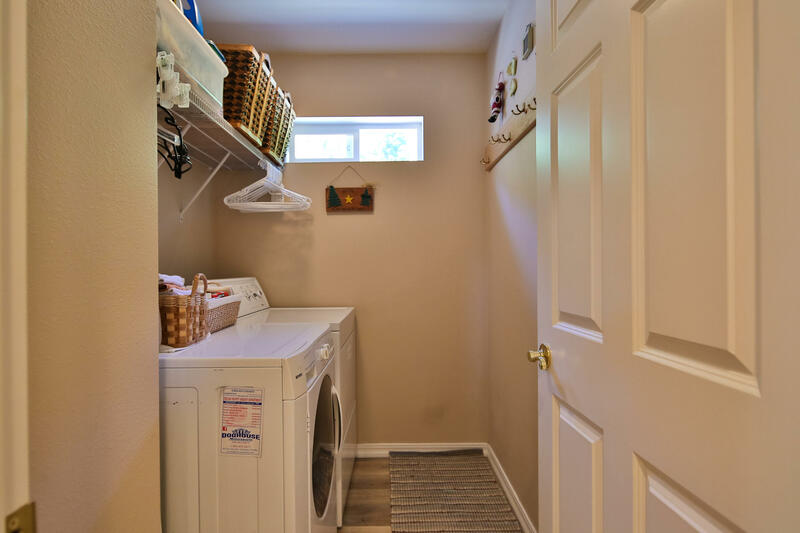 One of a kind property with too many upgrades to list.